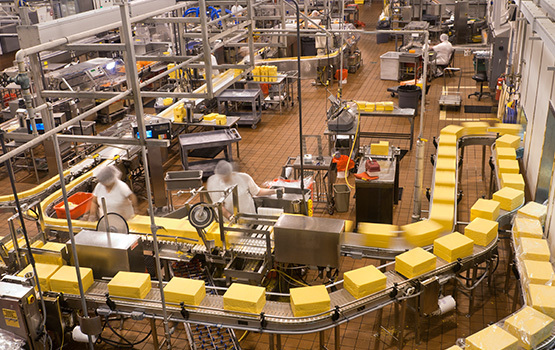 DSI’s ERP software is exclusively designed and developed for the dairy and food processing industries. Our software modules manage all components and/or ingredients through procurement, manufacturing, warehouse/distribution to the retail shelf. Providing complete recall and traceability with “real time” inventory management and "actual costing", giving companies the financial advantage. DSI offers solutions for small, medium and large plants throughout the U.S., our software can be used as a complete solution or as individual module units to meet the needs of your business. DSI's procurement suite modules are designed to increase accuracy by eliminating key strokes, making data more manageable and reliable the second liquids come into the plant. Using this system during intake will allow your staff to start traceability on all of your products, account for where they are being loaded to, and shrink factors. DSI's complete milk management system with producer payroll fully integrates with our lab collection module, users will have access to specific lab results and email and text capabilitities allowing for the right combination of materials to be brought into production to meet your customer’s needs. DSI's manufacturing software modules are designed to follow the food manufacturing process from scheduling, making product, through storage and distribution. The system is designed to work on a standalone basis, or to be integrated with our Warehouse Management System. The system accounts for all steps of traceability throughout the manufacturing process as well as manages the ins and outs of the production steps and can report on productivity and loss for more accurate costing. DSI's Warehouse Management System provides complete monitoring of all components, ingredients and finished product. 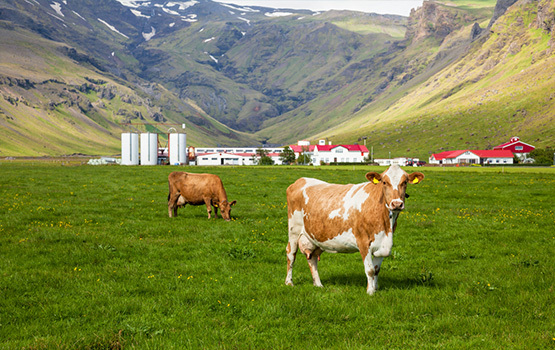 Our DairyTracker wireless barcode module interfaces with DSI's software inventory and production modules providing accuracy, increased efficiencies and traceability at any time. 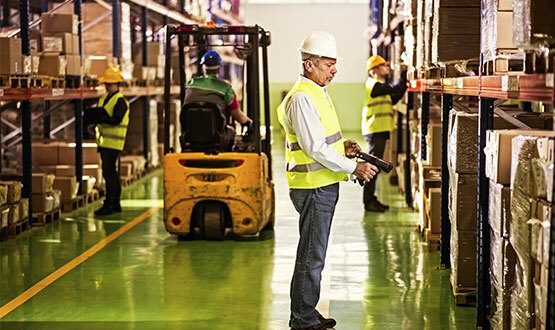 This handheld barcode system automatically informs personnel of product locations and maximizes floor efficiency in product order picking and shipping. The software also provides instant costing analysis, insures quality and controls shrinks. This financial management software gives you all the basic accounting functions i.e., General Ledger, Accounts Payable/Receivable, Safe Pay, Bank Reconciliation, Fixed Assets, and Management Reporter. Also, other applications available are Integration suite, complete Payroll including direct deposit, et. al. and Human Resources recording systems, etc. This financial management software allows integration with all DSI software modules and information flows into Microsoft Dynamics GP financials creating on demand reporting. 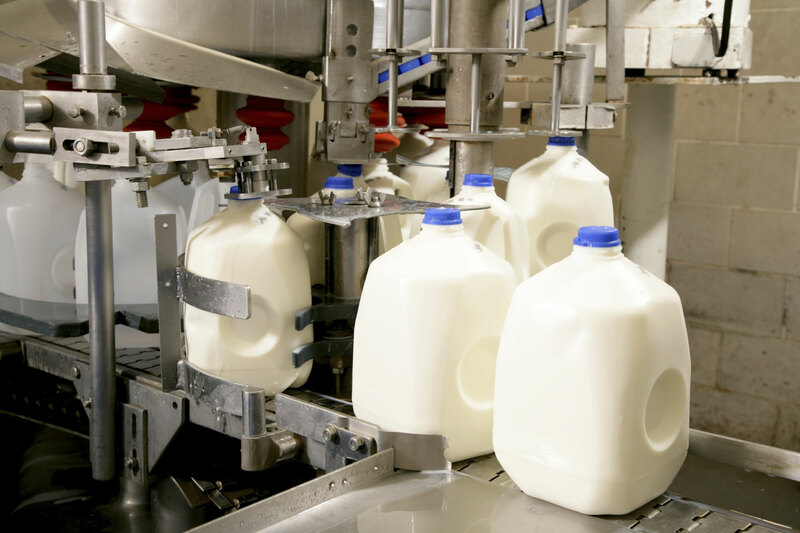 DSI's manufacturing software modules are designed to follow the dairy manufacturing process from customer orders, scheduling, making product, through storage and distribution. The system accounts for all steps of traceability throughout the manufacturing process and is designed with dairy concepts in mind. The system tracks component level values throughout the entire process, allowing for shrink and costing accuracy not seen in other systems. DSI’s Order Entry module is designed to save your team time and reduce errors. Your order takers can enter information more accurately, helping deliver orders with accurate, timely information. It allows users to copy old orders to increase speed on repeat orders, and view order history directly on the order entry screen. The Production Scheduling application is aimed at plant managers and purchasing agents trying to get a better handle on when demand for raw materials and salable items is going to require action and how that demand should be fulfilled. Based on user criteria, Production Scheduling calculates demand for each item and taking into account several factors such as on hand inventory, transit stock, expected receipts, and safety stock. This can be setup to conform to a variety of business models including make to stock, make to order, and hybrid production models. 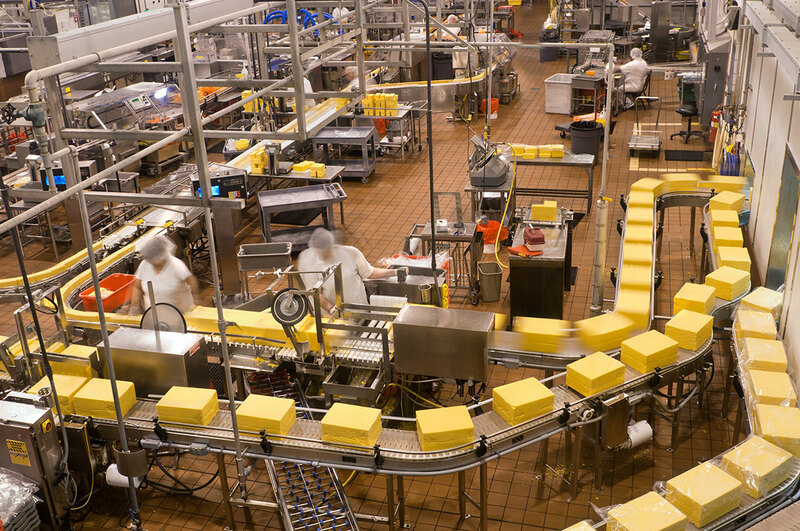 The Production Control module is designed to fit the needs of the dairy and food industries by delivering real time production data, activity based costing and record components at all levels. This module gives management total recall and traceability at a moments notice anywhere in the plant when integrated to the floor systems. Real time data provides management the reporting it needs to make sound business decision at all stages throughout the plant. 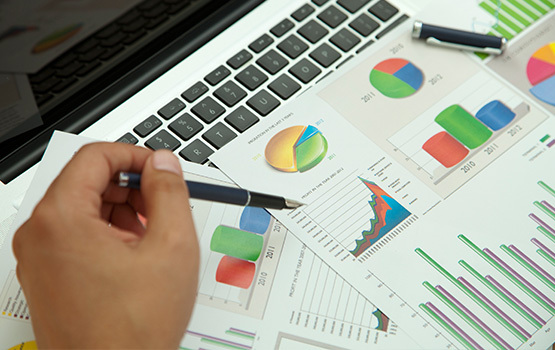 The Sales Analysis application provides various reports detailing sales history information. This system provides the user with sales and cost data, and gross margin and gross margin percent of profit for selected sales data. The information can be selected by date ranges, territories, items, and/or sales categories. Information can be presented in detail or user specified summary formats. Every line item of every invoice is available to this application to get your management team the data they need in a quick concise format. 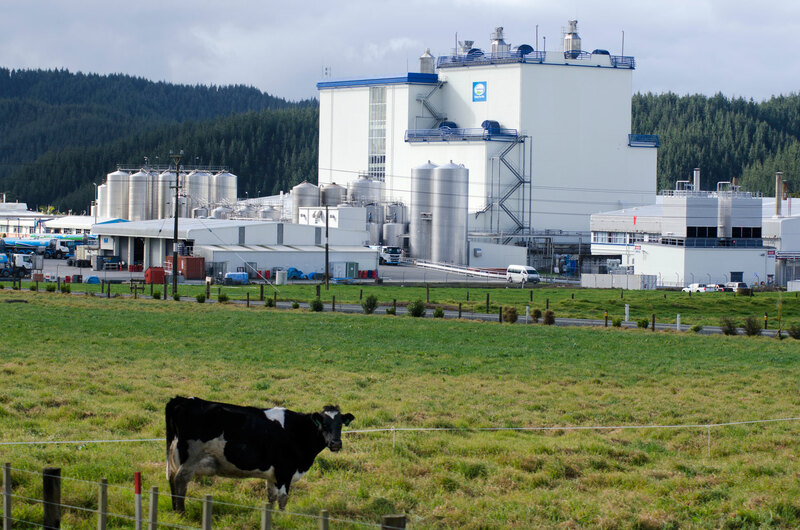 The dairy industry can offer unique challenges when costing components throughout the plant. Actual Costing helps you calculate raw materials, production, shrink, labor rates and figuring WIP from production runs through finished goods. This module gives you the reports necessary to calculate real product margins and how it will affect the bottom line, and will provide the most accurate dairy costing information available in a software system. DSI’s, Inventory Management System is designed to make tracking and shipping your finished product easier, more efficient, and less time consuming. As production rolls off the line, inventory is created and tracked to a location within the warehouse. The integrated Lab System allows easy access for the lab to move product onto QA holds, and lab results can be seen on individual products. This system can be used with DSI's MobileDSI Wireless Barcoding system, for increased accuracy and control of your warehouse personnel. The goal of DSI's Distribution Management System is to ensure the highest possible level of customer service. Distribution Management provides for the recording of customer quotations and orders, as well as debit and credit memos. The system validates and supports bill-to, ship-to, terms, promotions, allowances, and virtually unlimited pricing schemes including random weights. DSI's Lab system is integrated into this to make sure you are shipping product that meets the customers requirements, ensuring quality product arrives to your customer's door. DairyTracker is a wireless barcode solution that extends DSI’s software to handhelds in the plant. This system can handle anything from creating production to picking and shipping, in a durable, reliable mobile device. The handhelds provide the ability for pickers and forklift drivers to work more efficiently and more accurately by validating orders and giving instruction on the loading of trucks. DairyTracker also has the ability to generate shipping paperwork such as bills of lading and certificates of analysis right at the dock from a handheld device. Offering fast, economical exchange of documents and information, Electronic Data Interchange (EDI) is a core business process for an increasing number of companies. Our systems are compliant with many forms of EDI transactions including invoicing, ordering, order acknowledgements, and other functions. DSI's procurement suite modules are designed to increase accuracy by eliminating key strokes, making data more manageable and reliable the second liquids come into the plant. Using this system during intake will allow your staff to start traceability on all of your products, account for where they are being loaded to, and identify shrink factors. 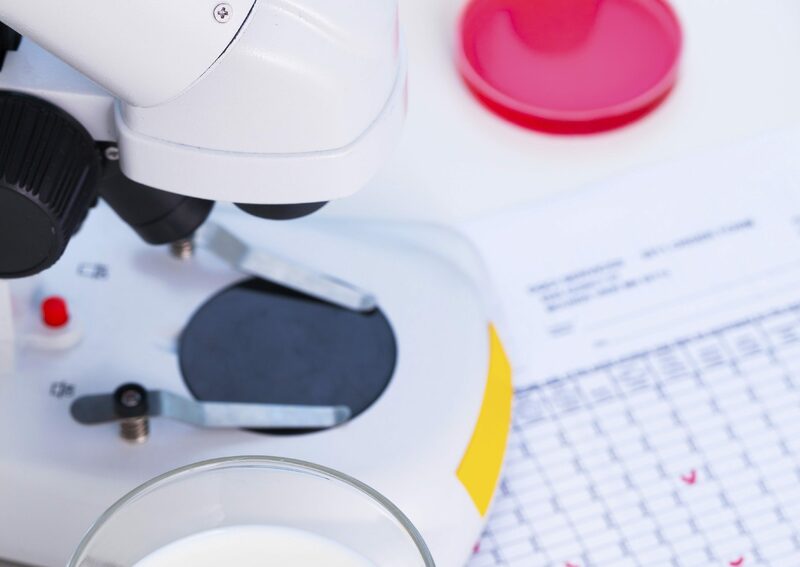 DSI's complete milk management system with producer payroll fully integrates with our lab collection module, users will have access to specific lab results, email and text capabilitities allowing for the right combination of materials to be brought into production to meet your customer’s needs. It also incorporates our newest iOS app, DairyHauler, by providing "live" milk tickets with the start of the route and gives the plant an opportunity to change a route or end it depending on what is required. It integrates fully with DSI's Producer Payroll and Liquid Scheduling modules. 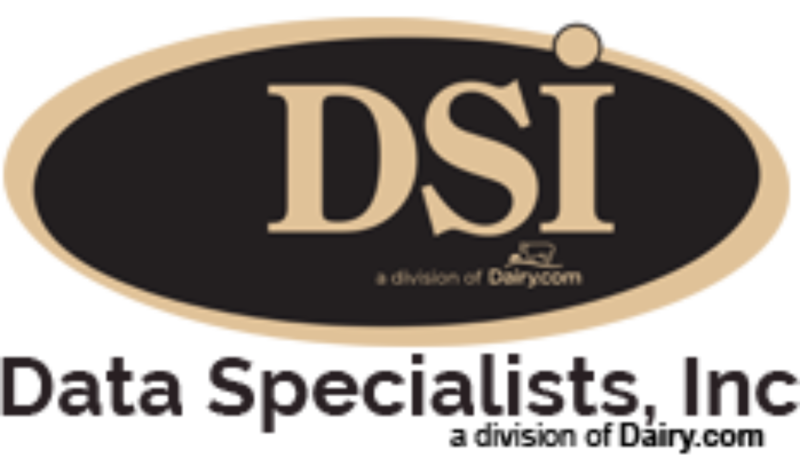 DSI’s Producer Payroll manages all of your producer milk payments, and holds a wide variety of producer information. 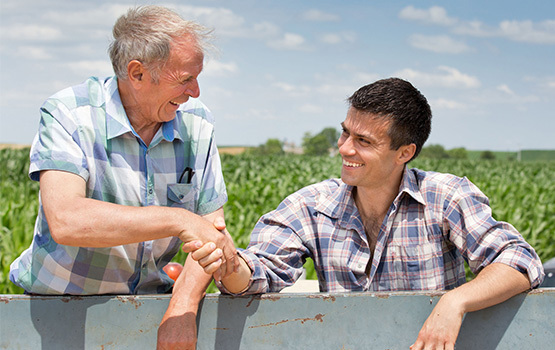 This comprehensive system is flexible enough to address the varied producer payroll needs from small offices or corporate locations across states, and is trusted by our customers to pay over 35% of the producers in the United States. 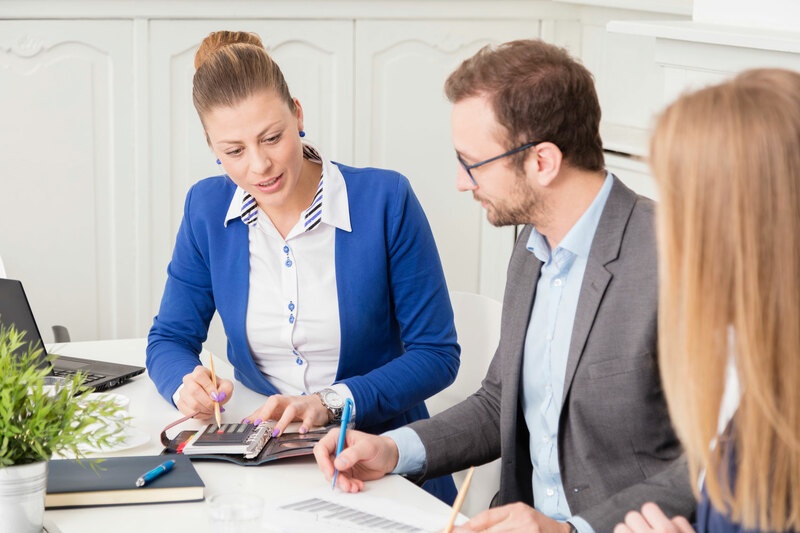 DSI’s Producer Payroll encompasses multiple payment and pricing schemes, manages assignments and deductions, and a host of other producer related information. The Producer Web/Text Portal allows individual milk producers to receive quality information as soon as it comes back from the lab. Access can be given to quality results, historical information, and optionally, their financial payment information. 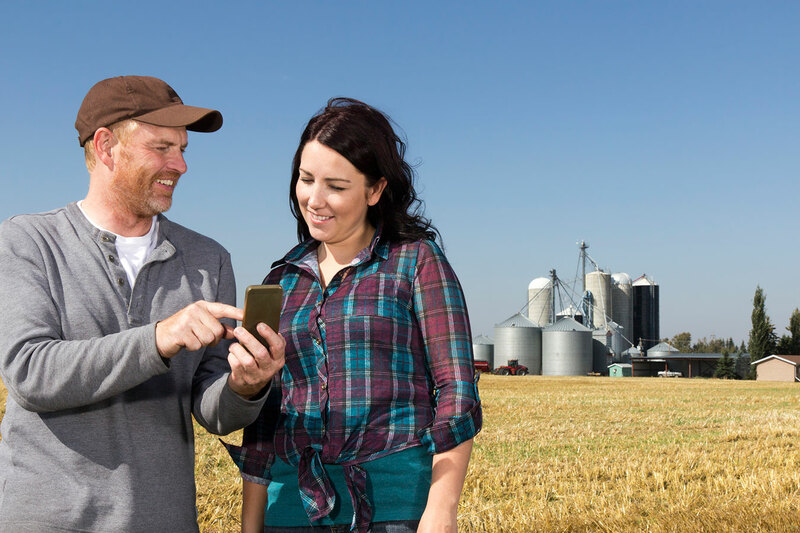 Quality information can be set up to text phone numbers assigned by the farm allowing their field rep or nutritionists to get information immediately. By allowing your producers to have instant access to their information you can decrease your workload and increase producer satisfaction. Milk Producers also have tools to export their information for their own records and to a variety of file formats for personal use or herd management systems. Cooperative Equity is fully integrated into DSI’s Producer Payroll providing the ability to manage, distribute and track the year’s distribution of earnings. Increase your year-end efficiency by reducing the amount of time it takes to calculate your producer’s equity. The application also tracks all prior years’ retained earnings for cooperative member equity holders, and fits a variety of retained earning and target equity programs. Liquid Procurement has been designed to stand alone or work with DSI’s other modules to handle all of your incoming dairy liquid purchases. The term ‘dairy liquid’ can encompass a wide range of user-defined items including: milk, cream, skim, condensed products, custom mixes, by-products, and a variety of other liquids. 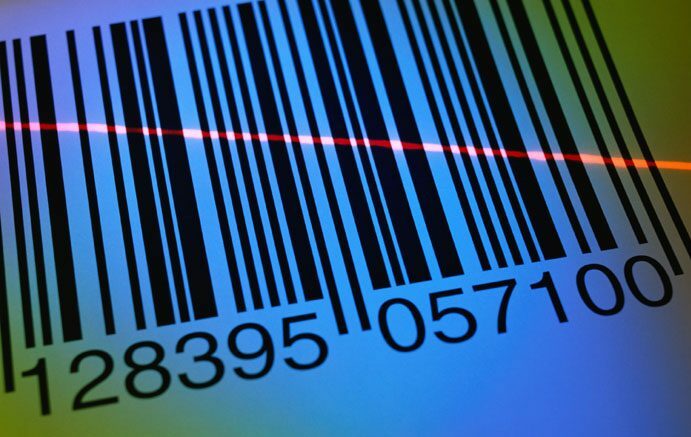 The purchase system provides tracking of bulk liquid purchases from vendors for both traceability and accounting purposes. Liquid Procurement is often integrated into scales and meters for more accurate shrink tracking and real time information. 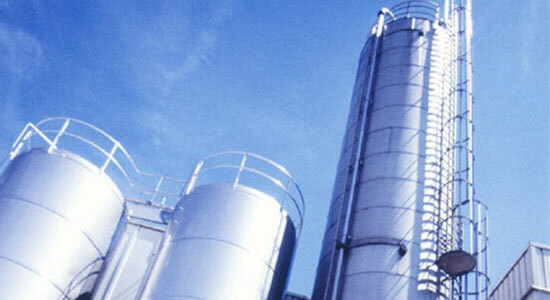 Liquid Sales provides control and sales of bulk dairy liquids. This system is designed with Dairy in mind to handle a variety of pricing options including contracts, spot loads, and other one-off situations. Charges can be set using markets, over orders, and other pricing mechanisms. The system will aid in settling with your customers and create invoicing, all while keeping your traceability in tact, and creating both invoicing and bill of lading paperwork, with no extra effort. DSI’s lab collection module provides functionality to both the procurement modules and to the ERP modules. Lab collection works for internal and external labs handling producer testing, inbound liquid testing, and component and microbiology testing. Lab samples can be tested for fat, protein, lactose, total solids non-fat and somatic cell, as well as a variety of other specifications. This module is often integrated into lab analyzers such as a Bently, Foss, Multi-Spec or Delta to avoid data entry and ensure accurate data. The Liquid Scheduling software module is designed for Cooperatives, Dairy Plants, and Haulers who want take more control over their incoming and outgoing milk supply. The module allows users to schedule all of their incoming and outgoing loads to both internal plants and external customers. Outside customers can place orders for dairy liquids through a portal, allowing the scheduler to see customer demand in a simple, condensed fashion. As orders are scheduled and routes selected, the customer gets access to that information, along with a confirmation and expected delivery times. The Future of the Manifest is Paperless! Stop entering your tickets by hand! 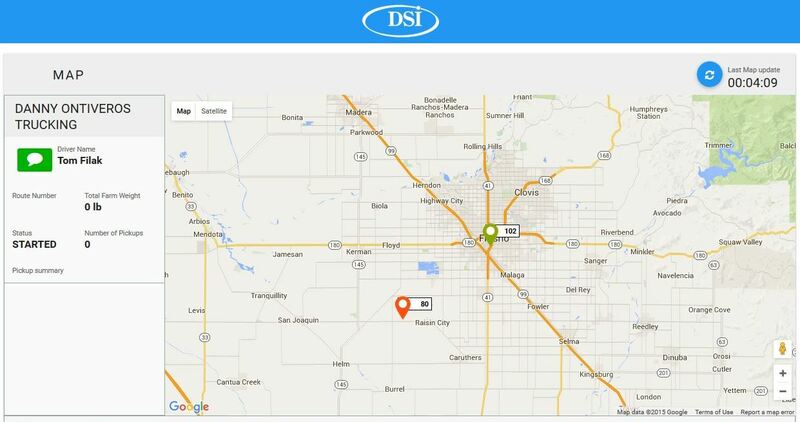 DSI’s DairyHauler application can eliminate over 90% of data entry at the point of intake. This application eliminates data entry at the plant by allowing haulers to input data directly at the farm. 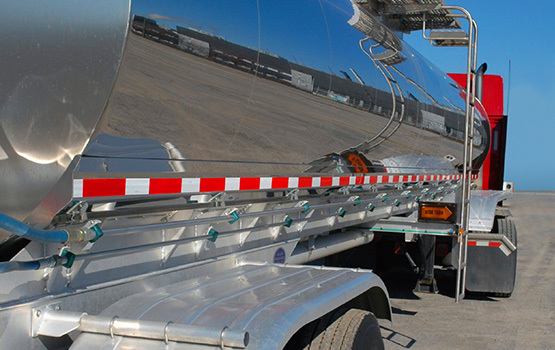 Follow along as your haulers move milk through their routes, pick up producer milk, and deliver to their destination. An intuitive web portal allows your staff to see the location and status of your deliveries, helping to better coordinate movements and allow decisions to be made with real-time information.